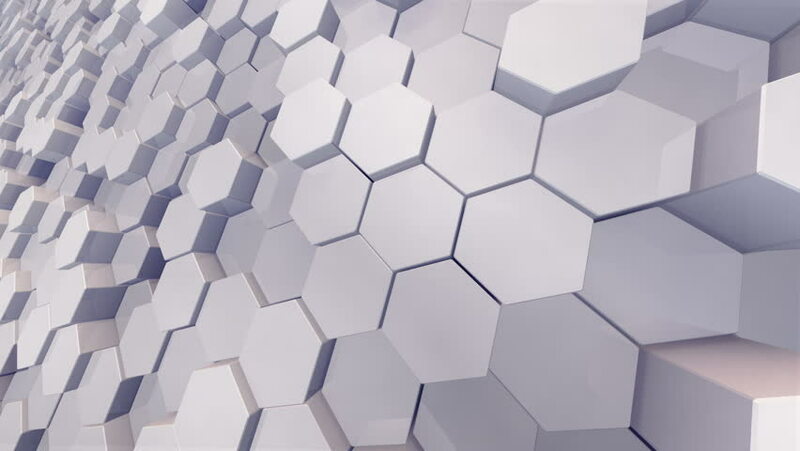 4k00:24Jogi Light Gray - 4k 60fps Black And White Pattern Video Background Loop /// A honeycomb-like evolving 3D structure that makes up for a surprisingly cool motion background. hd00:10Abstract background with animation moving of dark triangles with glowing light from backdrop. Technologic backdrop with plastic surface. Animation of seamless loop. hd00:083D animation of the set of hexagons that form the background and are in motion.